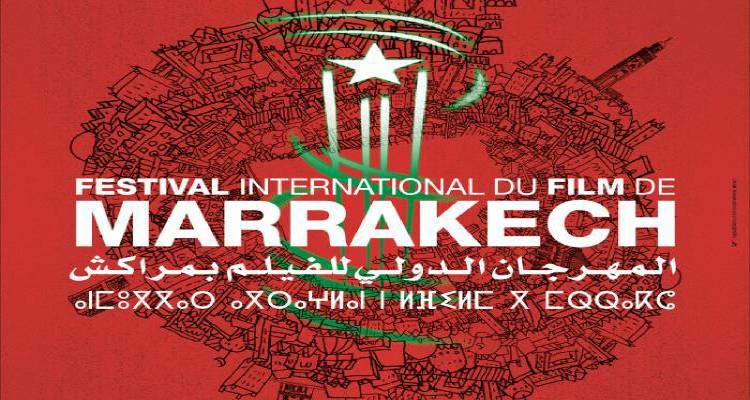 The International Film Festival of Marrakech was inaugurated in 2000 to celebrate Moroccan cinema. It has grown over the years to become one of the most successful and well attended music film festivals in Africa and a key attraction platform of numerous well reputed productions. Just like other festivals, outstanding international writers, actors and personalities gather in Marrakech to award and reward not only the very best Moroccan but foreign features and short films. Chaired by Prince Moulay Rachid of Morocco, the International Film Festival of Marrakech awards the very best filmmakers, actors and movies in various categories like Golden Star (Étoile d’or)/Grand prix, Ex-Aequo Jury Prize, Feminine Interpretation Prize, Masculine Interpretation Prize, among others that are decided by the jury. 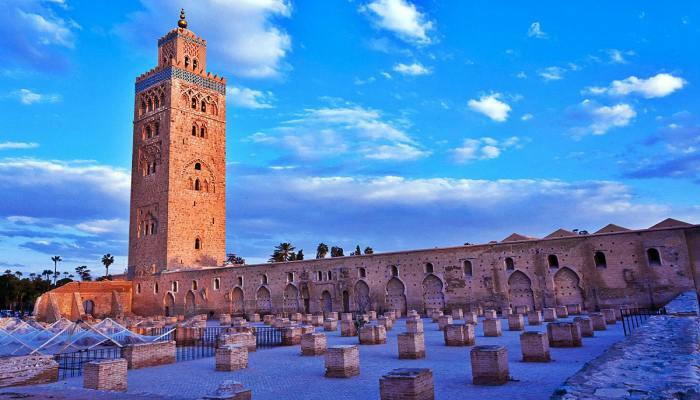 During the festival, huge tents are erected in the arena, loud music fill the air and crowds of film lovers from all over the world descend in the easily accessible town of Marrakech to witness this phenomenal annual event. There is plenty of food served in the local restaurants, prepared to cater for the varied cultural diversities of the attendants and the bar stations serve all sorts of drinks while smokers puffy their sorrows away. 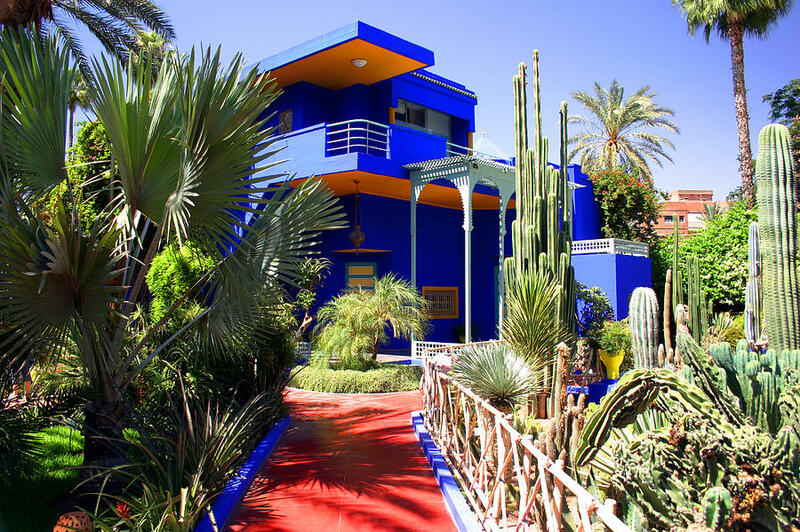 In between the festivities, visitors can explore the magnificent town of Marrakech that plays host to other popular events in Morocco like the popular arts festival as well as an ideal spot to usher on the New Year. 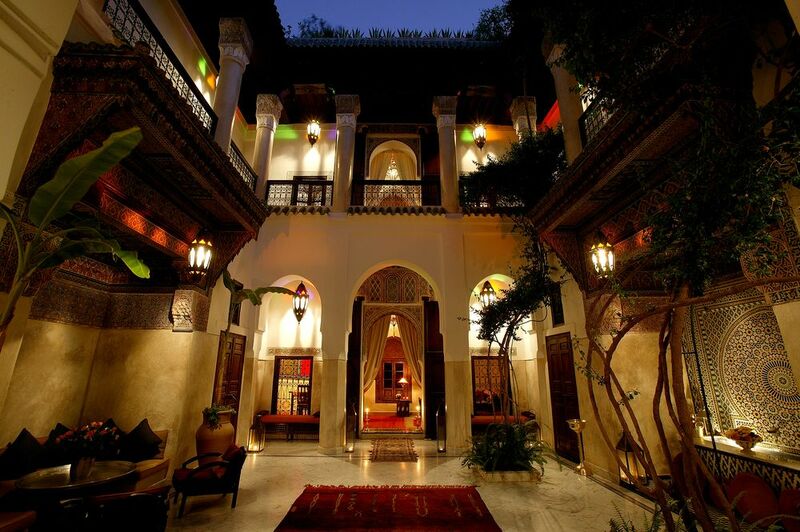 Marrakech also prides of a variety of accommodation facilities, from star-rated hotels, to hostels and bungalows. The International Film Festival of Marrakech has lived to its original mandate of promoting the film in Morocco and beyond.